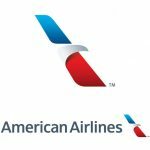 American Express Travel Insurance is a brand name that can be trusted by millions of Americans as they begin a trip insurance search. The different Travel Insurance options offered by American Express give good choice to a traveler. However, there are some significant limitations in the cover available within the standard plans. We are primarily concerned with the minimal level of Travel Medical Insurance that is available. 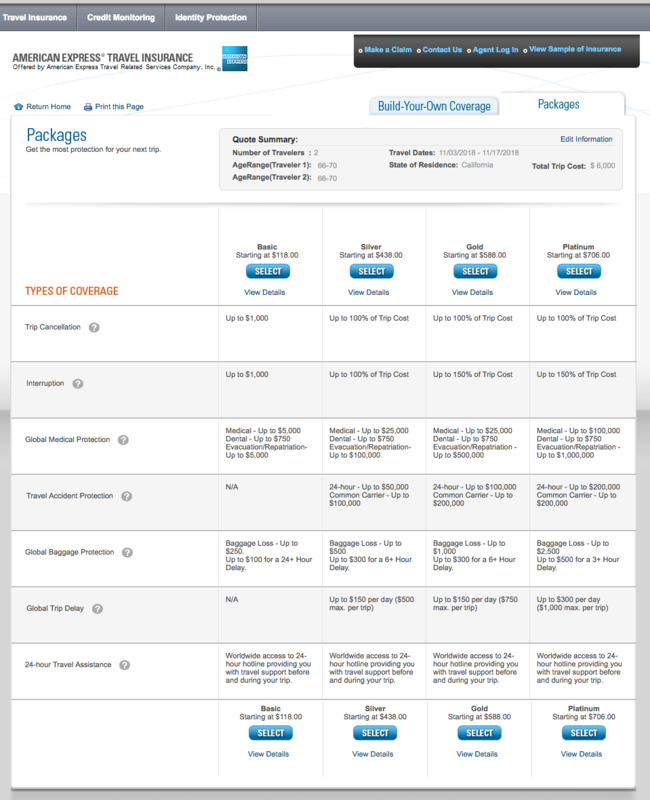 Only on the American Express Platinum Travel Insurance package do we see travel medical insurance at a level of $100k. $100k is the minimum level of travel medical insurance that we ever recommend, so the majority of the American Express Travel Insurance products are not something that we would promote to international travelers. As such, we cannot recommend Basic Silver or Gold American Express Trip Insurance plans for anything other than domestic travel. Before we continue with our American Express Travel Insurance review, please note that this refers to American Express stand-alone Travel Insurance. This has nothing to do with the very limited trip protections that are offered on many AMEX Credit Cards. There is room for significant confusion. Many AMEX credit card holders believe that they have comprehensive travel insurance protection on their Gold or Platinum AMEX credit cards. They do not. We have explained in an earlier article about the minimal level of coverage that exists within AMEX credit cards. We find that the descriptors of trip protection coverage can be very misleading. 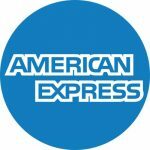 AMEX credit cards (and American Express Travel Insurance) refer to ‘Travel Accident Protection’. We think that the average person would consider this to be some form of health insurance protection in the event of sickness or injury overseas. It is not. 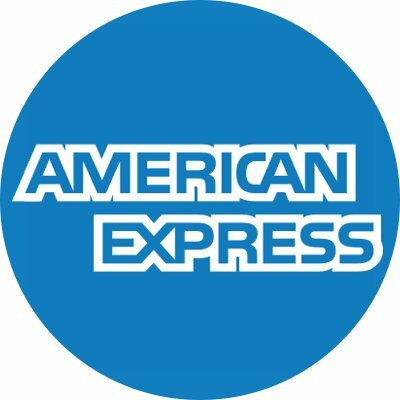 ‘Travel Accident Protection’ from AMEX Credit Cards and American Express Travel Insurance is actually a death and dismemberment benefit. 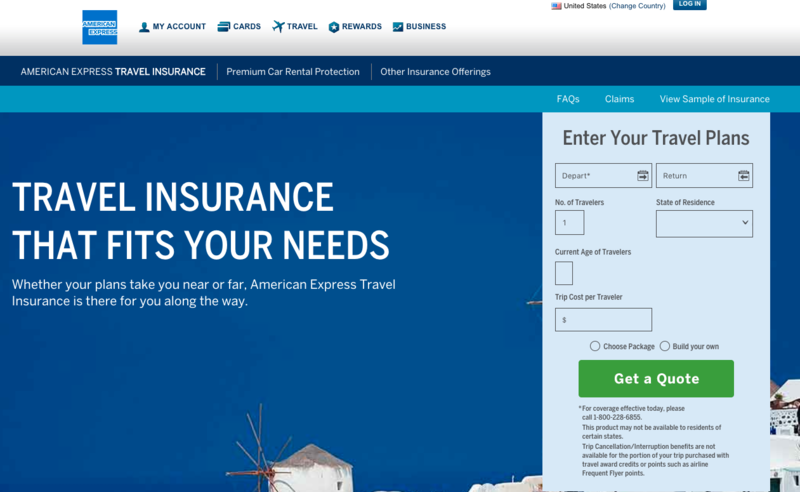 We like the American Express Travel Insurance site. A quote takes less than a minute, and a series of comprehensive trip insurance options are offered. Emergency Medical/Dental Expense Benefit: Covers emergency medical and dental expenses for the first 60 days of your trip. Emergency Evacuation Benefit: Covers the cost of and helps arrange emergency transportation to a medical facility in the event of an emergency. Coverage also pays for the costs of a visitor’s economy class round-trip transportation to the covered person’s bedside during hospitalizations lasting 5 or more days. Coverage for an accident resulting in death or dismemberment while on your trip, starting from the moment you leave to the moment you arrive home. Reimbursement for lost, damaged, or stolen baggage, whether checked, carried-on your flight, or on your hotel or cruise property. Reimbursement for essential replacement items if your baggage has been delayed. 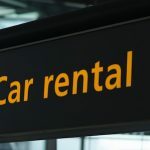 Reimbursement for lodging and other necessary expenses if your travels are delayed, including: flight is overbooked and you are involuntary denied boarding, if you miss your flight connection, and if your flight departure is delayed or canceled. Worldwide access to 24-hour hotline providing you with travel support before and during your trip. 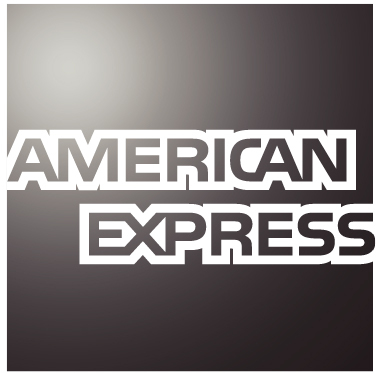 American Express offers peace of mind to millions of customers globally. 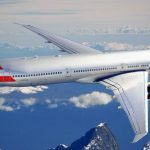 Yet, as strong as the brand name is, we see issues with the levels of critical trip protection coverage offered on all but the most expensive Platinum plan. Travel Medical Insurance is designed to support us in the event of sickness or injury whilst traveling. Peace of mind comes from knowing that if the sickness or injury were serious, we would not be hurt financially. When traveling within the US, most of us are able to rely upon our own personal health insurance. Yes, deductibles and co-pays may be higher when we travel to a different state, but, fundamentally, we have health insurance. So, for domestic travel, the additional coverage that comes from a travel medical insurance is a great help. It is not critical, but it is nice to have. Traveling internationally creates a completely different challenge. For all but a few of us, the health insurance that we have at home does not offer protection outside of the US. This is the case for those who rely upon Medicare to support them. Medicare offers no coverage outside the USA. Some people who have Medigap coverage will find that they have limited international medical cover. Some Medigap plans offer a $50k lifetime international limit, but with a 20% co-pay. Irrespective, when heading overseas, strong travel medical insurance is essential. The level of coverage is the next decision that should be made. Our recommendation is that a traveler take at least $100k of travel medical insurance. This should provide financial protection and peace of mind. International private hospitals can easily charge $3k – $4k per day. In the event of a serious illness or accident, $100k of medical insurance will feel like a solid level of protection. The vast majority of our customers at AardvarkCompare buy trip insurance with no less than $100k of Medical Insurance. We think this is a sensible amount, and take such levels of cover when we travel overseas with our own families. So, this leaves us with a challenge when it comes to recommend whether to buy American Express Travel Insurance. We like the company, we like the underwriting. We think that the contract of insurance is clear. The majority of the benefits are strong and well thought out. But, the only trip insurance policy that they have available to buy for overseas travel, with our minimum recommended level of medical protection, is the Platinum Plan, with $100k of Global Medical Protection. Every travel insurance plan should come with a robust medical evacuation protection. On American Express Basic Travel Insurance the evacuation coverage is set to only $5k. We are not sure what the purpose is of offering such weak evacuation coverage, but clearly this is a pitiful level of protection. Once we move beyond the Basic plan, we see evacuation benefit levels from American Express that are far more comforting. The minimum level of medical evacuation protection that we like to see is $100k. We recommend this level when travelers are close to a major international center. Medical evacuation is going to be used, at worse case, to medically evacuate a seriously ill patient, via private jet, back to the USA. The aircraft will have an onboard team of doctors and nurses in order to keep the patient stabilized on the trip back home. $100k should be more than sufficient for near-shore medical evacuations. $100k of medical evacuation benefit is available in the American Express Silver Travel Insurance. As travelers head further afield, $250k becomes our next level of evacuation benefit recommendation. This is sufficient for ship to shore helicopter evacuations, followed by long range private jet travel. The Gold Plan from American Express offers $500k of Evacuation cover, and the Platinum Plan offers $1m. These are strong levels of travel evacuation protection. Travelers who have had recent medical conditions, or changes to old medical conditions, will find that they do not normally get medical protection under a travel insurance policy. We can solve this problem with the issue of a Medical Waiver, which we will come to in a moment. But, first, we should cover what is meant by ‘recent’, when it comes to a recent medical condition, change of condition, recent prescription, or change in prescription. Luckily, most travel insurance carriers only care about issues that have occurred in the 60 days prior to buying travel insurance. Older, stable, medical conditions are covered. So, for most of us, we do not have anything to worry about. Some travel insurance carriers look back as far as 180 days, which we always feel is far too long. It is hard to remember exactly how many changes in medication or treatment we may have had over a 6-month period, and easy to make a mistake. American Express Travel Insurance does a reasonable job here. They look back 90 days in order to determine whether a medical condition is pre-existing or not. So, certainly not as good as the 60-day plans that we see, but not terrible. For those who have had a recent change in medication, or a new medical condition, there is a solution to gain medical coverage. It is called a Pre-Existing Medical Condition Exclusion Waiver. The exclusion of pre-existing medical condition is waived. This is great news – but how do we get a medical waiver? Well, quite simply, just buy travel insurance that includes a medical waiver, and make sure you buy it very quickly after your first trip deposit or payment. American Express Travel Insurance does include a Medical Waiver. The waiver will automatically be enabled in the event that a traveler buys travel insurance within 14 days of an initial trip deposit. This is a reasonable period of time in order to compare travel insurance and make a good decision. Stronger travel insurance policies offer more generous periods to buy trip insurance and be issued a waiver. iTravelInsured offers a 20 day period. Travel Insured International and RoamRight both offer 21 days on their waiver policies. 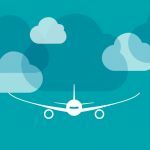 So, again, American Express Travel Insurance is offering good, but not spectacular, terms and conditions when compared to the wider travel insurance market. For the purposes of travel insurance comparison, we ran a quote for a 67 year-old couple spending a total of $6,000 on an international trip, over a 2-week period. This is the typical cost, age and duration for travel that we see. 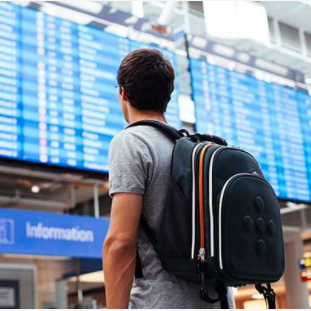 Note that American Express Travel Insurance requires that the cost of the trip is declared per person, rather than the total cost of the group. The cheapest American Express Trip Insurance that we would be comfortable in recommending, the Platinum Plan, is priced at $706 for our couple. 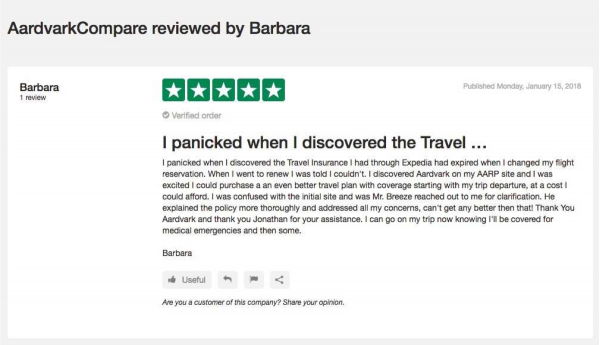 This is a strong insurance, and our travelers would feel that they had a robust policy. 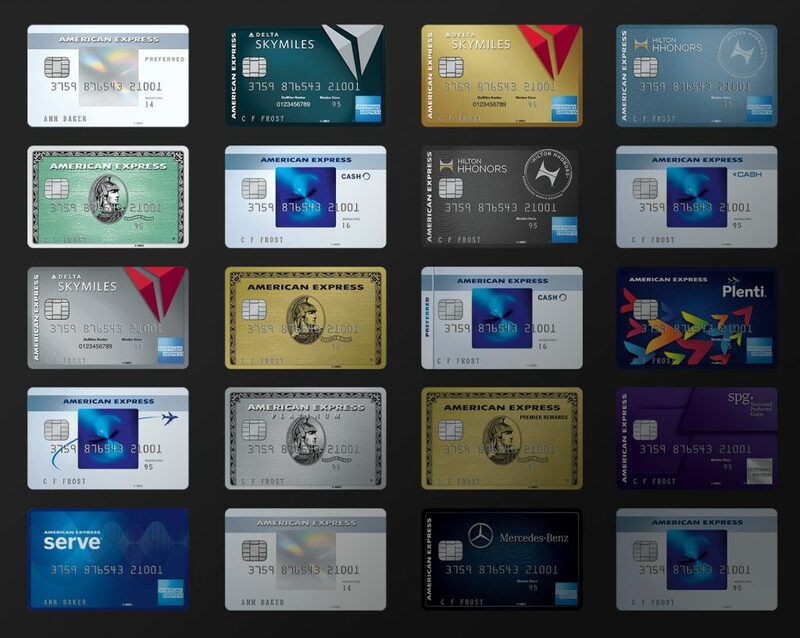 However, let’s see what sort of value for money we get with American Express. 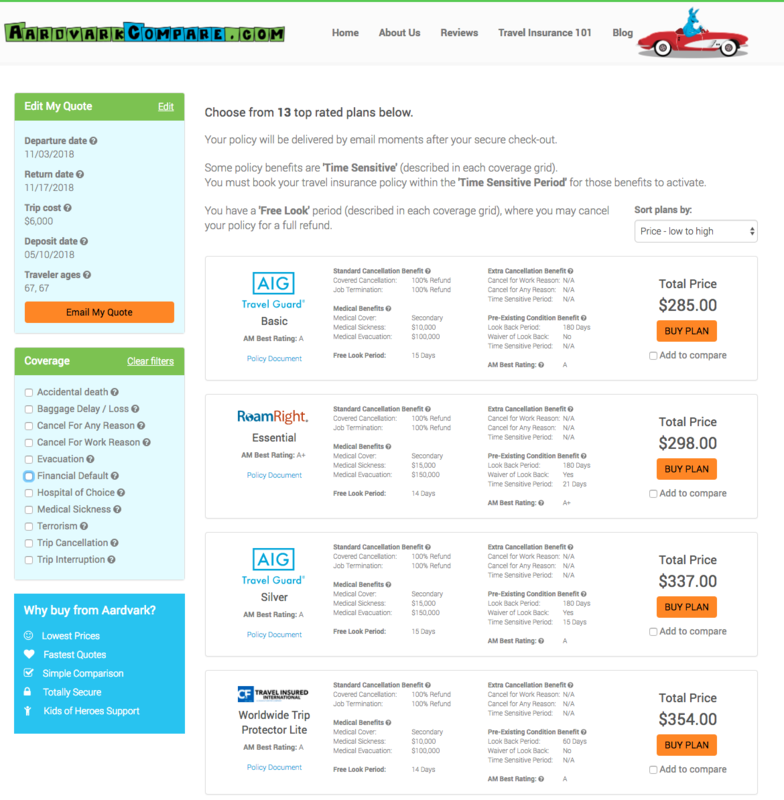 At AardvarkCompare we work with the leading Travel Insurance Carriers in the USA. We gather quote proposals from each of our carriers, and present them to customers. You will always see the least expensive quote first. We follow up with recommendations based on your individual itinerary as to which policy we think represents best value. We never mark up prices. The price for travel insurance you see with us is the exact same, to the cent, that you would see if you searched for each travel insurance individually. When we ran the exact same trip we saw, as always, a range of trip insurance options. The most obvious plan to choose from would be the Travel Insured International Worldwide Trip Protector. The Travel Insured International is priced at only $378. Remember, that the American Express Platinum Travel Insurance was priced at $706 – American Express is nearly 100% more expensive. Both have $100k of Medical Cover. Both have $1m in Medical Evacuation. Both have a Pre-Existing Medical Condition Exclusion Waiver. Yet, the TII Worldwide Trip Protector is substantially better value than the equivalent American Express Travel Insurance. American Express Travel Insurance offers inadequate levels of Travel Medical Insurance in all but their Platinum Plan. The Platinum American Express Trip Insurance is a well-constructed trip insurance providing a good set of benefits, with appropriate coverage levels. But, it is very expensive when compared with equivalent policies in the wider travel insurance market. Travel Insurance Comparison is easy, and it makes sense to get better value by shopping around.